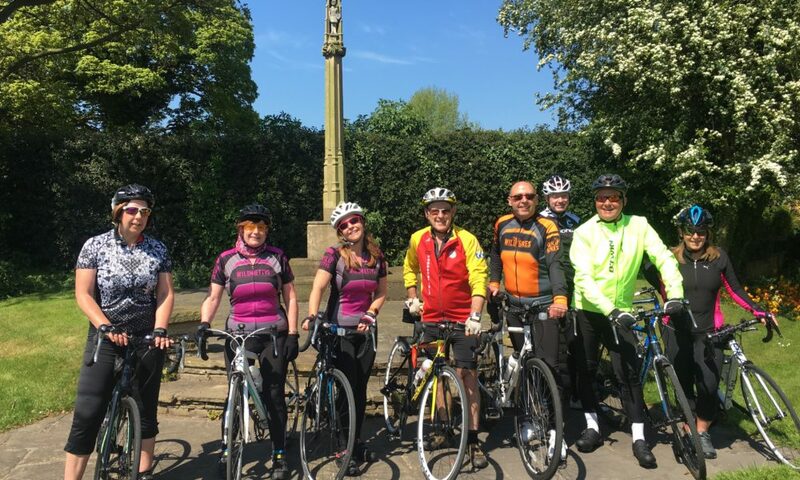 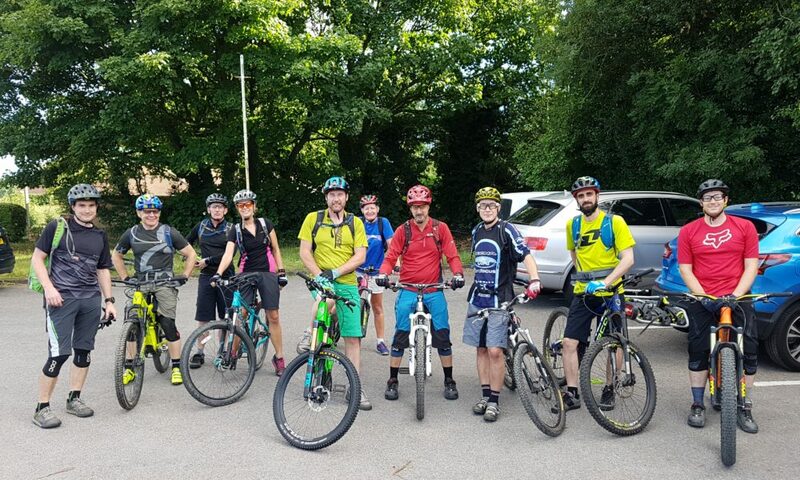 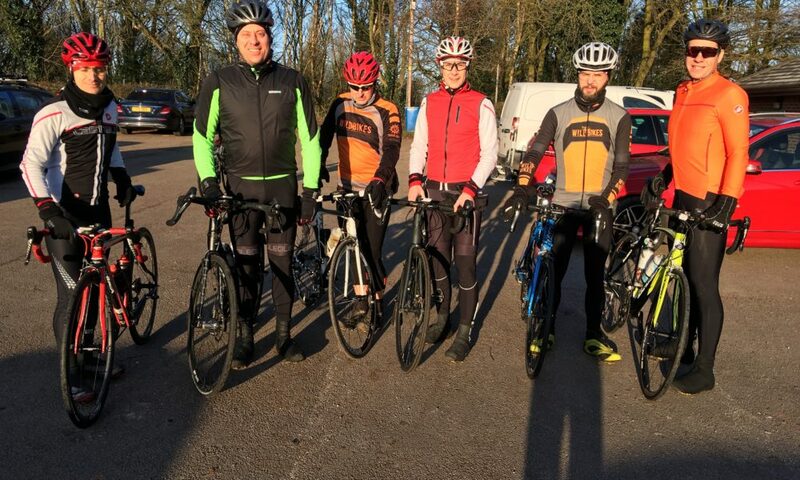 Wild Bikes Cycling Club based in Stockton Heath, Warrington, was started with the aim of inspiring new and regular cyclists to come together and get out on their bikes - improve fitness, improve skills and (most importantly) have fun in good company. 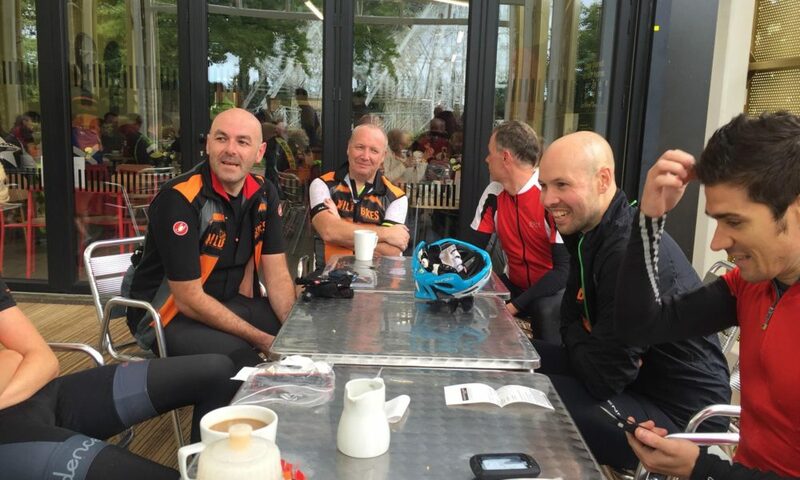 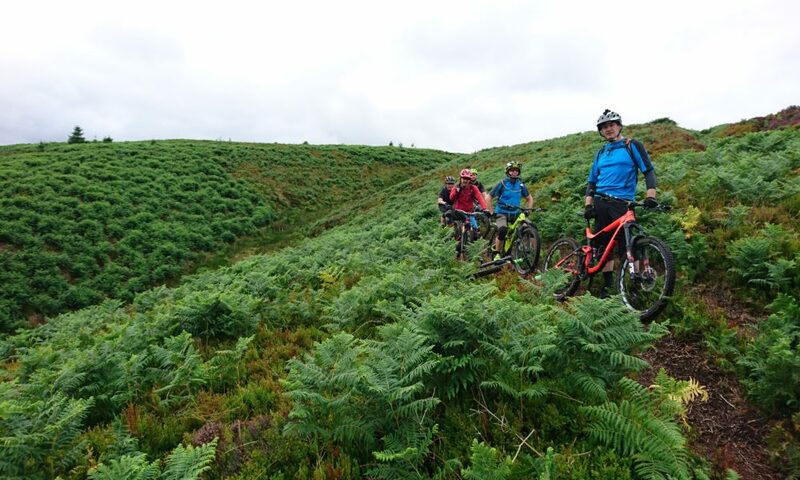 The club runs a varied programme of weekly club rides catering for all levels in both road and mountain biking. 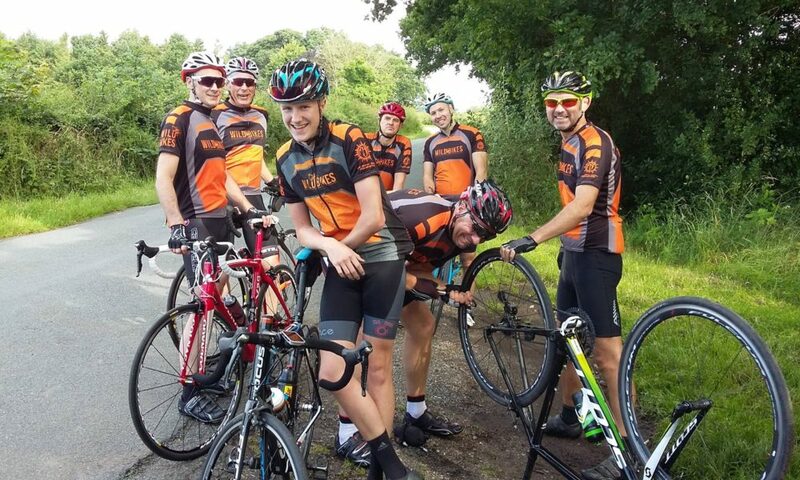 We pride ourselves in being a friendly and inclusive club, made up of lots of like-minded people who support one another to progress. 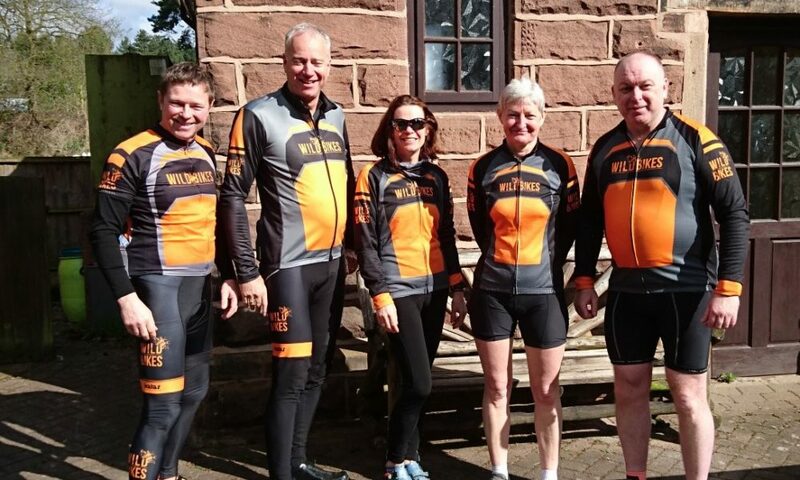 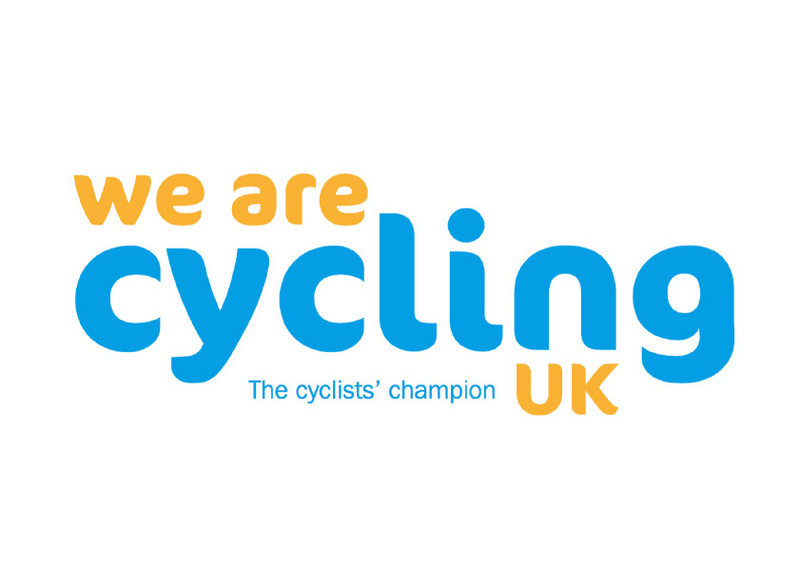 Take a look around our website and we look forward to seeing you soon at one of our rides. 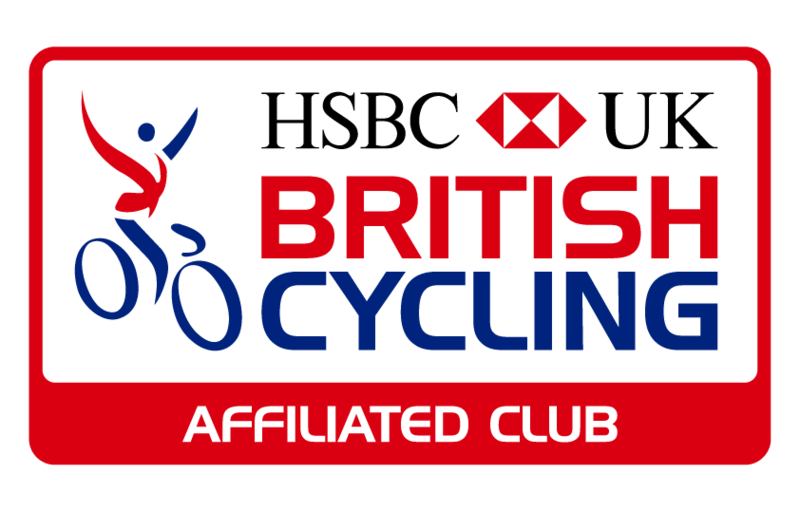 Further information regarding our club rides can be found on the Road Rides and Mountain Bike Rides page. 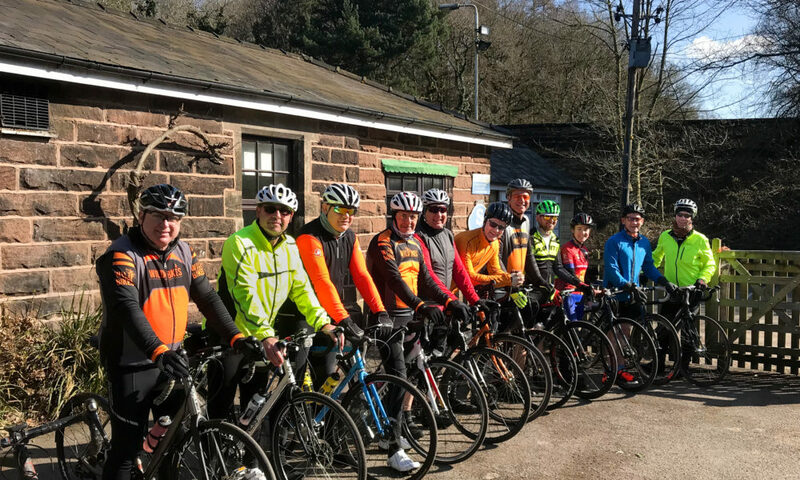 Information about Wild Bikes Cycling Club membership including costs and benefits, can be found on the Membership page.